Foods which are important in the state of an emergency are known as survival foods. To maintain our health and help our body to function in different conditions such as during hiking, in disaster or in case of any emergency, nutrition always plays a vital role. In case of emergency, survival meal kit is really important because it makes sure that you have a continual source of food and nutrition which is crucial for your survival. If we talk about survival foods, then we come to know that an average American has survival food of almost 4 days at home. In other words, it means in case of an emergency, we have limited stock of a food for almost 7- hours. You must have enough supplies of food in your home to meet the nutritional demands of every individual in the home in the case of an emergency. You can easily pack a survival food kit and the best part is that it is lightweight and you can easily carry it in the hour of an emergency. The biggest challenge in emergency conditions is of finding enough and suitable food for the survival of a family. In the condition of the crisis, there are many foods which are not suitable because you cannot easily carry them or store them. But there are some types of food which are considered best for the survival conditions. Following are some survival foods which you can consider in the time of crisis. Quite possible that you will be wondering that why water is a part of this list? Yeah, water is not considered a food but it is more important than food when it comes to survival. You can survive for weeks without a food in an emergency situation but you cannot survive more than few days without water. For every member of a family, there must be a gallon of water stored for a day. Initially, store 72 hours of water supply for every single person in the home and then expand. You can store the water in different ways. You can buy water available in bottles or you can simply store tap water in used soda bottles or in zip lock bags. You can also go for plastic buckets, containers, and barrels in order to store water. Pre-packaged survival water is also available in pouches. 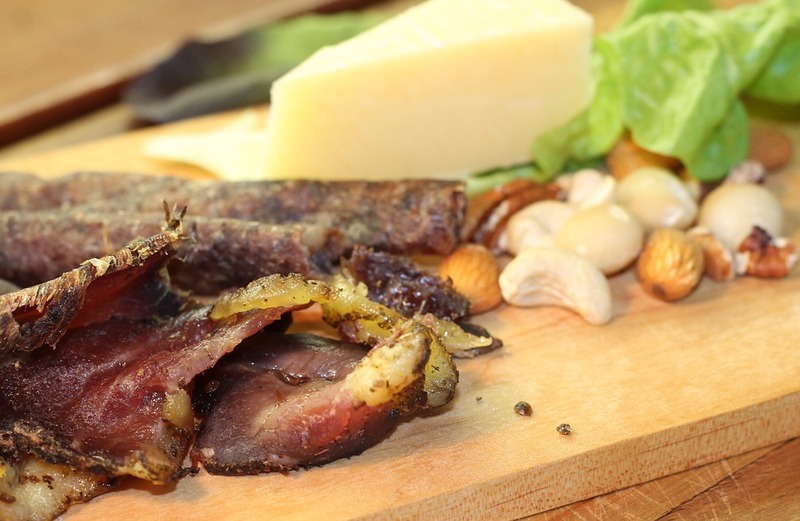 In the case of an emergency, dried meat and fruits are really important to meet your requirements of energy and act as the best source of nutrition and energy. In survival situations, mostly you don’t have right conditions to cook the food so you can simply eat . If the case is opposite, you can boil all your food including fruits as well. Fruits and dried meat are not only simple to eat but they are easy to digest too which helps you to stay healthy in an emergency condition. In these situations, your food is mostly white flour and dried meats and fruits which enhances your mood and health. They are a healthy choice because they are loaded with carbohydrates and proteins which make them the best fit for such situations. Their high nutritional value is the reason that dried meat and fruits are a part of this list. In old times, coconut oil was considered really important for emergency situations. Oils also have high nutritional and energy values but the problem is that you cannot store them for enough days to use in emergency conditions. 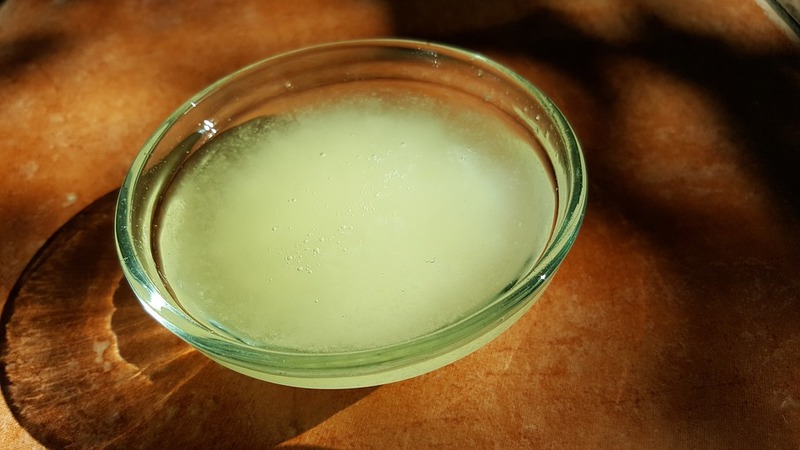 Coconut oil has a long life for storage and can be used in the case of any crisis. Coconut can be stored for up to 3 years as a survival food. We can use all types of oil for cooking and frying of the food. You can use coconut oil as a deep fryers oil in order to cook food. In the case of any disaster or an emergency, coconut oil is the best choice for frying because of its long storage life in the terms of cooking. It is a multipurpose food and one of the famous oils in the world. You can use it in the emergency situations where food supply is really difficult. Apart from the cooking, you can also use it in other emergency situations like for treating the wound. If you have the canned tuna as a survival food for an emergency situation, then you are having a healthy food because tuna is considered as the most healthy seafood. Canned tuna is also called the chicken sea and a good food choice for survival. Canned tuna is listed among few types of meat which are good and famous for survival scenarios. Canned tuna is also a multipurpose food which is used in sandwiches, salads and also used as a dry food. It is an excellent survival food because it is loaded with a lot of proteins almost 34 grams and also rich in vitamin D and carbohydrates. Proteins and Carbohydrates are essential nutrients in the case of any disaster and emergency. Canned tuna is a ready-made food that is why it is a part of this list. Along with its nutritional benefits, it is the most delicious survival food and is ready to eat food. Peanut butter is an important food for any crisis and disaster scenarios. Peanut butter has long usage life and it has a super filling. It is an affordable survival food that comes with an excellent quantity of proteins. Peanut butter is not only an easy food choice but it is a healthy and helpful food to meet our diet and health requirements in any worst scenario. 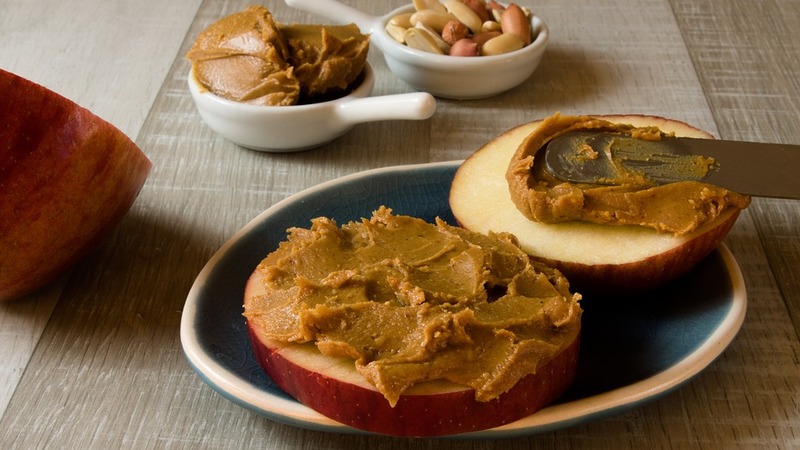 You can eat peanut butter in order to have a quick energy boost. Peanut butter stored in sealed containers can last for many years. It is yummy and delicious food that has the taste of both salt and sweetener which makes it a famous survival food. It is a commonly used food in bulk quantity across the globe.